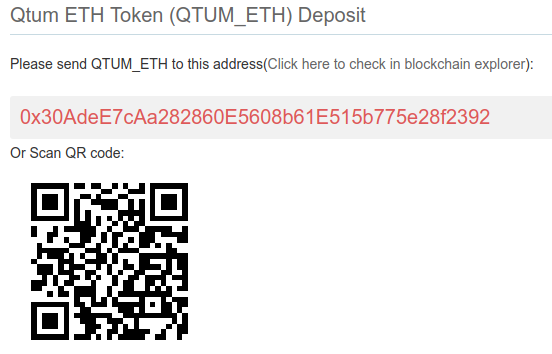 The Qtum team has released the Qtum Ignition Token and all the Qtum ERC20 token holders will need to swap to the new Qtum mainnet tokens if they want to retain their tokens' value and functionality. The swap from Qtum ERC20 tokens to the functional network tokens or Ignition Tokens took place on October 4th, 2017. Should you need to swap your ERC20 QTUM tokens for QTUM Ignition tokens, we have documented the process for doing this using the exchange service https://gate.io/. Please keep in mind that you'll need to go through KYC (Know Your Customer) procedures and provide identity verification to withdraw funds from the gate.io exchange. The newer versions of Exodus support the mainnet tokens if you wish to send them back after the swap. Click here to view instruction on how to upgrade in case you need to. Head on over to Gate.io and create an account. During this process, you'll have to create both an Account Password used for logging in and a Fund Password used for withdrawing your funds. Afterwards you will need to complete their KyC (Know your Customer) procedure and provide them with the necessary identification documents. Also, make sure you enable 2FA on your account. Gate.io will contain two QTUM wallets - one is a QTUM_ETH wallet, which is where we'll be depositing our ERC20 QTUM tokens from Exodus. The other is a QTUM Ignition wallet, which will hold your new QTUM mainnet assets after the swap is completed. Click here to view your QTUM_ETH wallet on Gate.io. Note: You may have to refresh this page for the deposit address to show up properly. Once your ERC20 QTUM has been sent from Exodus to Gate.io, the swap process will take place automatically. This usually occurs within ~10 minutes and your new QTUM Ignition tokens will be deposited directly into your QTUM Ignition wallet at Gate.io, which you can see by clicking this link. Note: You may have to refresh this page to get your balance to show up properly. 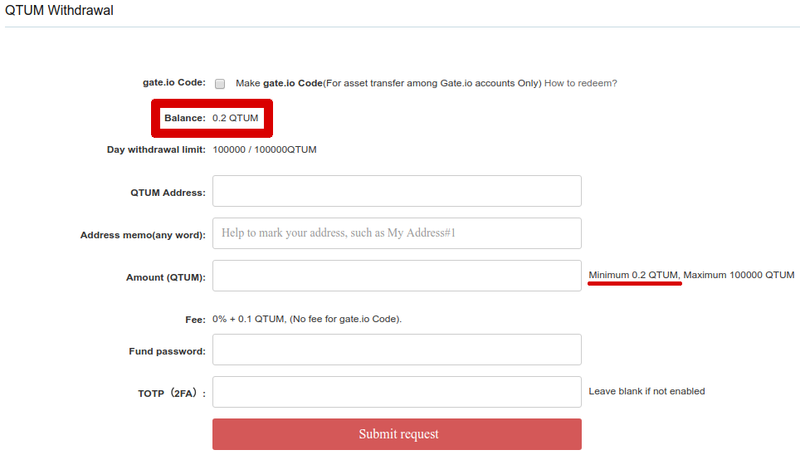 Please also note that Gate.io requires a 0.2 QTUM Ignition minimum to withdraw your tokens to an external wallet. 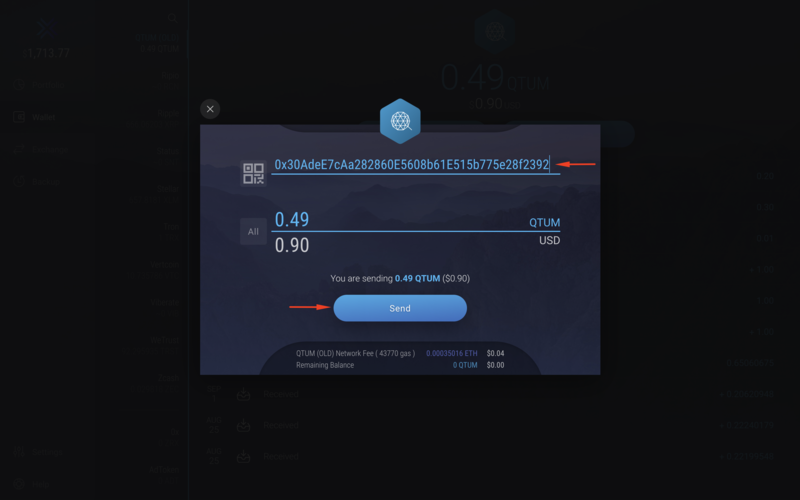 If you want to continue storing and exchanging your new Qtum ignition tokens through Exodus, you will need to deposit them in your new Qtum wallet, which is different than the old ERC20 Qtum wallet. After upgrading Exodus, click here to learn how to enable new assets in Exodus.